All Windows 10 devices have been tested for the Windows 10 November update and can accept the update. Windows 10 gives you a familiar experience combined with great new features like a digital assistant2 and a new browser for getting things done online. It’s fast, great at multi-tasking, and even helps you stay up to date on the latest features and security. Windows 10 is a free upgrade for qualified devices. Upgrading is easy, all your docs and files are preserved. This is a limited-time offer, so don’t miss out. The models that are not listed above cannot be upgraded. Before upgrade to windows 10 for Gaming 24GE 2QE 4K, you need to update panel firmware first as following below steps. How to solve screen blurred issue for Gaming 24GE 2QE 4K ? 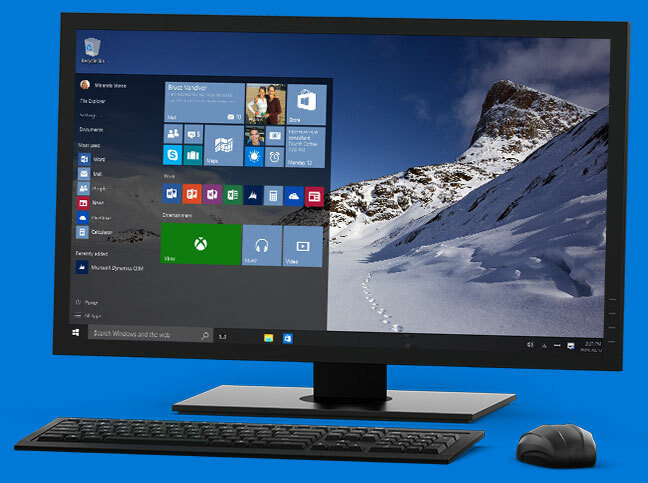 Windows 10 Upgrade Offer is valid for qualified Windows 7 and Windows 8.1 devices, including devices you already own. Some hardware/software requirements apply and feature availability may vary by device and market. The availability of Windows 10 upgrade for Windows Phone 8.1 devices may vary by OEM, mobile operator or carrier. Devices must be connected to the internet and have Windows Update enabled. Windows 7 SP1 and Windows 8.1 Update required. Some editions are excluded: Windows 7 Enterprise, Windows 8/8.1 Enterprise, and Windows RT/RT 8.1. Active Software Assurance customers in volume licensing have the benefit to upgrade to Windows 10 enterprise offerings outside of this offer. Offer valid for one year after Windows 10 upgrade availability. 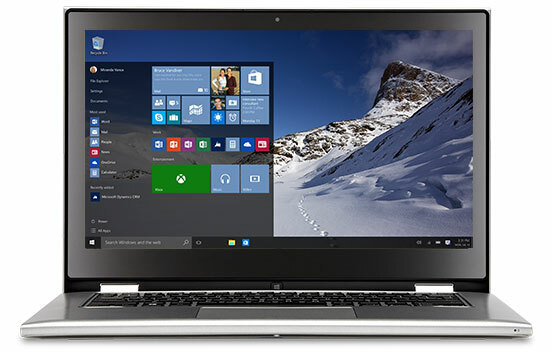 To check for compatibility and other important installation information, visit your device manufacturer’s website and the Windows 10 Specifications page. Additional requirements may apply over time for updates. Security and features are kept automatically up-to-date which is always enabled. For more details, visit windows.com/windows10upgrade.